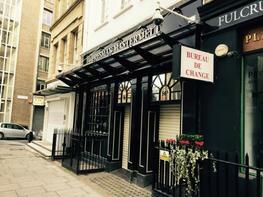 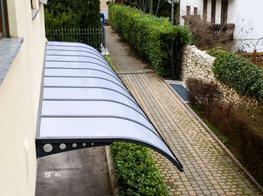 The Kensington Mono-Pitch Solar Canopy is a stylish shade and shelter structure that looks great in any environment. 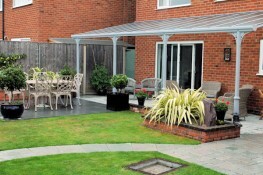 The Kensington range is constructed from steel and features large posts which gives it a modern, industrial feel. 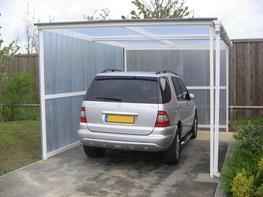 The Kensington Mono is a cantilevered structure that only has one set of posts, making it ideal for those that require minimal amount of posts, it also makes the design less obtrusive to your outside area. 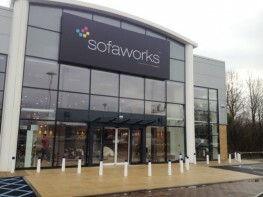 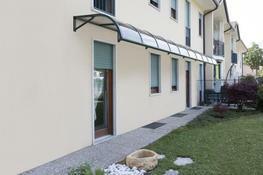 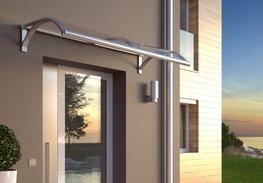 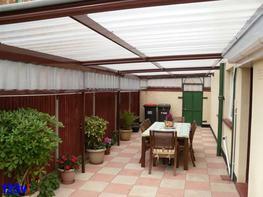 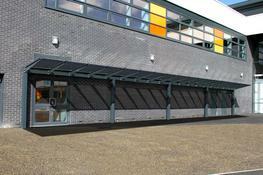 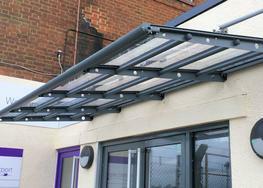 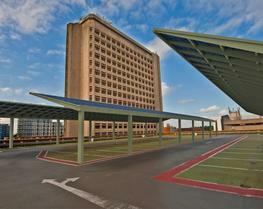 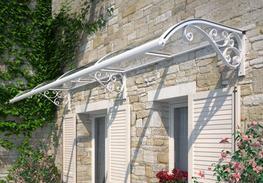 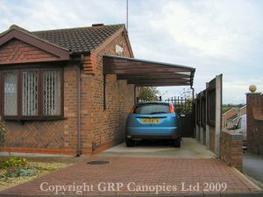 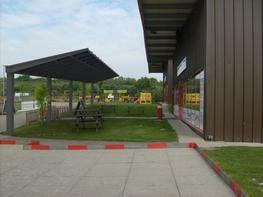 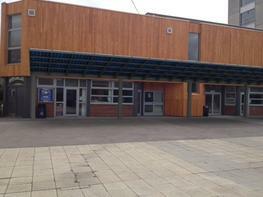 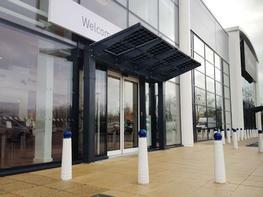 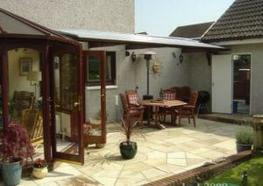 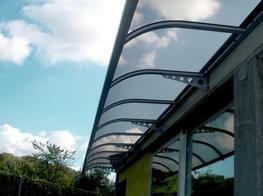 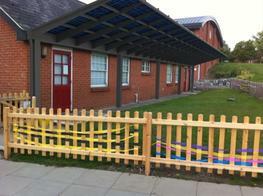 The Kensington Mono-Pitch Solar Canopy offers effective protection from rain, sun and snow. 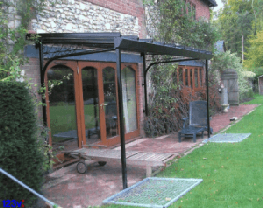 The Canopy is constructed from a strong steel frame that has a life expectancy of up to 25 years depending on the finish chosen. 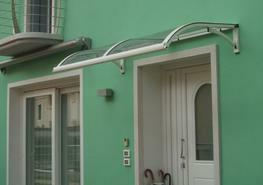 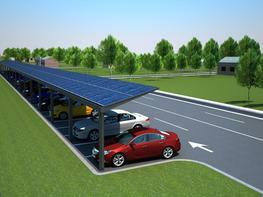 It is covered with high quality solar panels that are manufactured by SolarWorld. 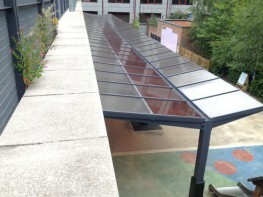 The solar panels are encased with toughened glass on both sides of the modules and features an above average resistance to the weather. 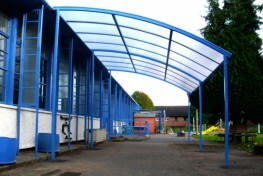 Choosing a solar canopy for your site, will enable you to protect your pupils, staff, visitors or customers from the weather whilst becoming an eco-friendly establishment that lowers carbon emissions by generating solar energy and earning an additional income at the same time. 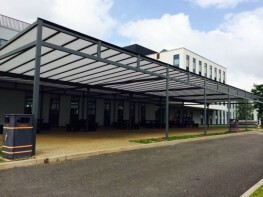 The Kensington Mono-Pitch is perfect for a range of applications within schools, leisure centres, retail parks and visitor attractions including an outdoor play canopy, an outdoor classroom, an al fresco dining shelter, a carpark canopy, covered waiting and collection points and more.